Wealth Notes is a regular digest provided to you: our valued clients and friends. Our goal with each issue of WealthNotes is to provide you with two perspectives on wealth: one that aims to inspire and the other that aims to inform. Join our mailing list to keep up to date. Charles Plumb, a U.S. Naval Academy graduate, was a U.S. Navy jet pilot in Vietnam. 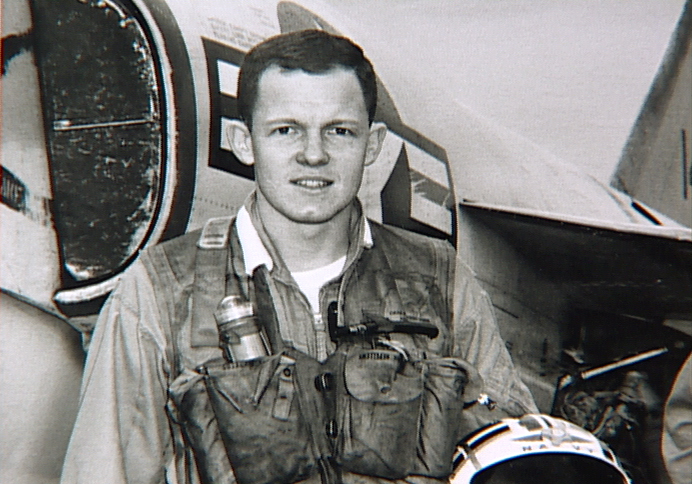 After 75 combat missions, his plane was destroyed by a surface-to-air missile. Plumb ejected and parachuted into enemy hands. It was not until years later he realized the impact that experience would have on him and ultimately those he shared it with. A Goal for the New Year? Show Up. We can all think of times when we failed to make it to an event of some sort, whether it be a wedding, business party, or community gathering. But wouldn’t it be nice to be remembered as someone who habitually “showed up”, offering a smile, a hand, a high-five? Rightly Used, There Is Great Power To Our Words. May I? Thank you. Pardon Me. Each of these phrases is dying out in this culture of text messages, abbreviated words and clipped communication. But losing the graciousness of phrases like these – well, we’ll be worse for it.